gorgeous photos and lighting! also, they all have amazing outfits. really great job!! Great senior portraits. I love the sunset photo of the girl walking away! What a gorgeous senior she is so photogenic! Oh the sunset images are so beautiful! What a stunning senior session! These are so beautiful! 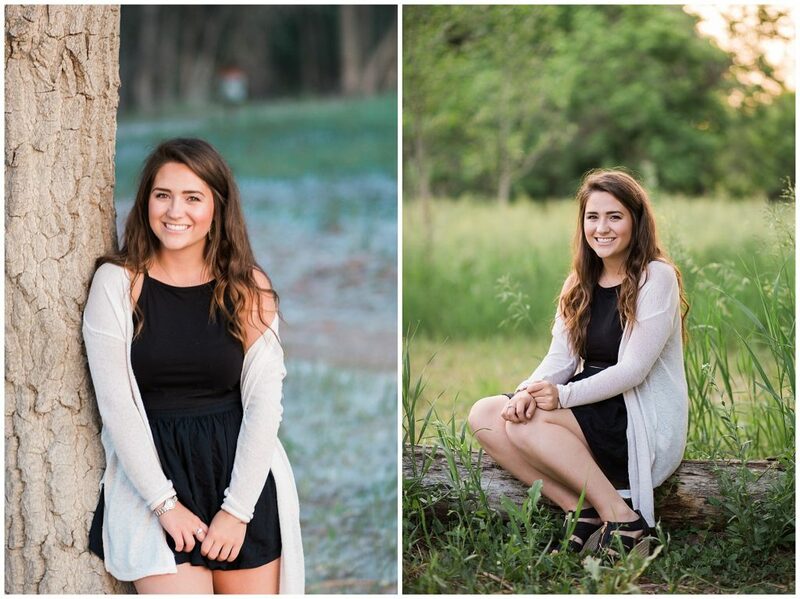 Thanks for sharing her senior images! Beautiful young ladies. Absolutely beautiful photos. Gorgeous! I love that they all went together! Great set of images! The lighting is spectacular and you make them look good. You’re clearly one of the top Denver Senior photographers. Beautiful photos and gorgeous girls!! I love their outfits! I love the choice of location too. Amazing shoots. The lighting in these photo is incredible. Wonderful images! What a beautiful group of ladies! The lighting in these is amazing! Beautiful work! they are so beautiful! they were lucky to have you as their photographer! 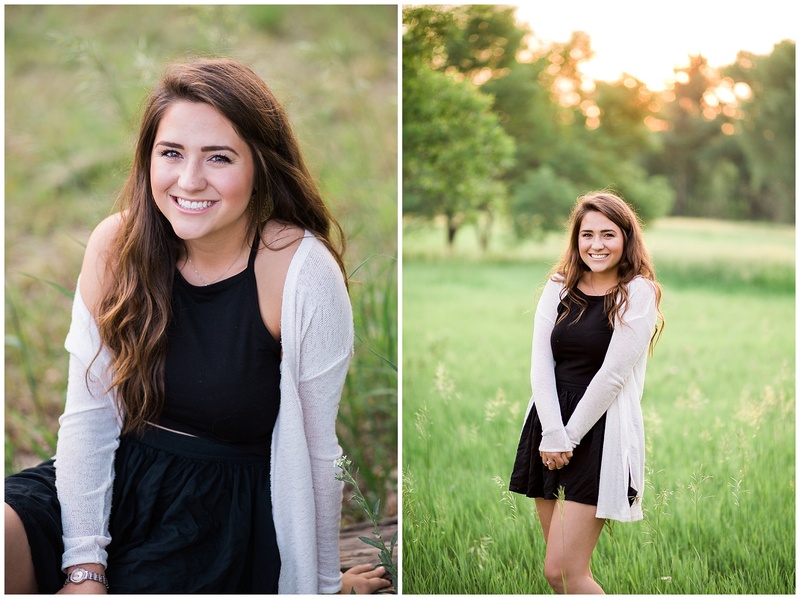 Beautiful images of some pretty HS senior ladies! Where in the world did you find a tree that big in Denver??? You know the best locations! Beautiful senior work! I admire senior photographers that make seniors look so flawlessly natural! Wow! You take such beautiful Senior portraits! 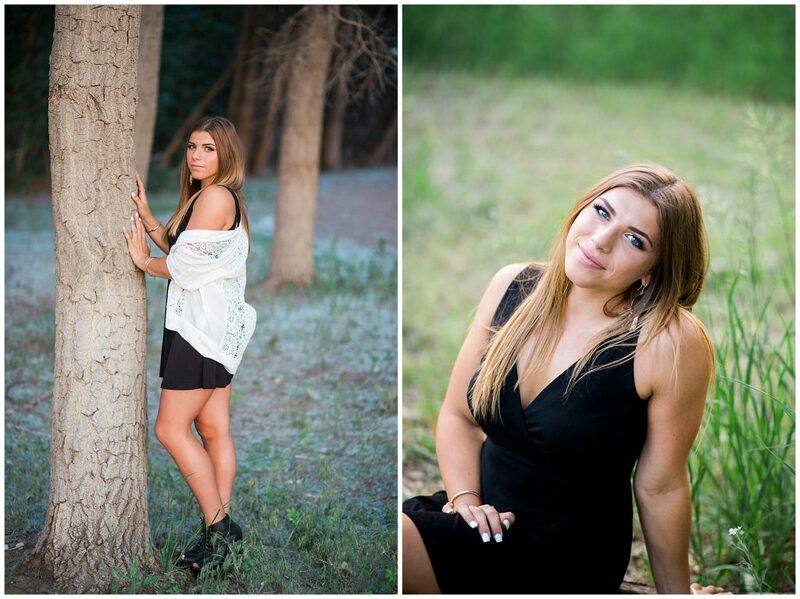 These senior portraits in Denver are gorgeous! Wow these are gorgeous! What beautiful reps! These are sunny and bright! I love how crisp and sharp everything is. The colors, poses and seniors are all beautiful. Great work! Oh wow they are beautiful! And Chatfield was a perfect location for this shoot-so much variety! Well done! Your senior work is stunning! Can I rewind time a few (ahem) years and have you take mine? Stunning senior images. Outfits and lighting were outstanding. Girl! 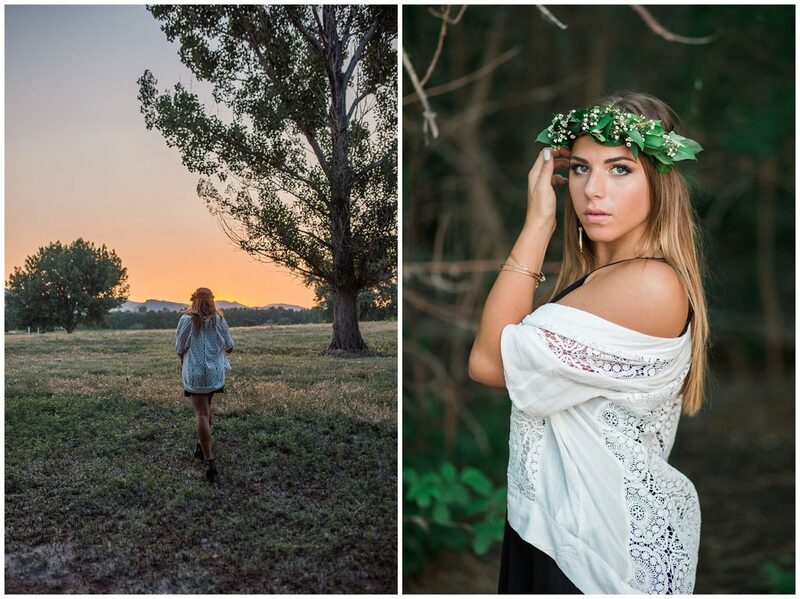 These Denver senior photos are absolutely beautiful! Perfect light coming through! I love their outfits and the flower crown! This is a gorgeous location. How fun that they got to do their session together! So green! what a beautiful backdrop. Lovely images! These are really beautiful! You did an amazing job!! Beautiful spots. Beautiful girls. Beautiful shots. Nice work! Love these!! Lighting was just awesome this day!! And of course your did a beautiful job <3.